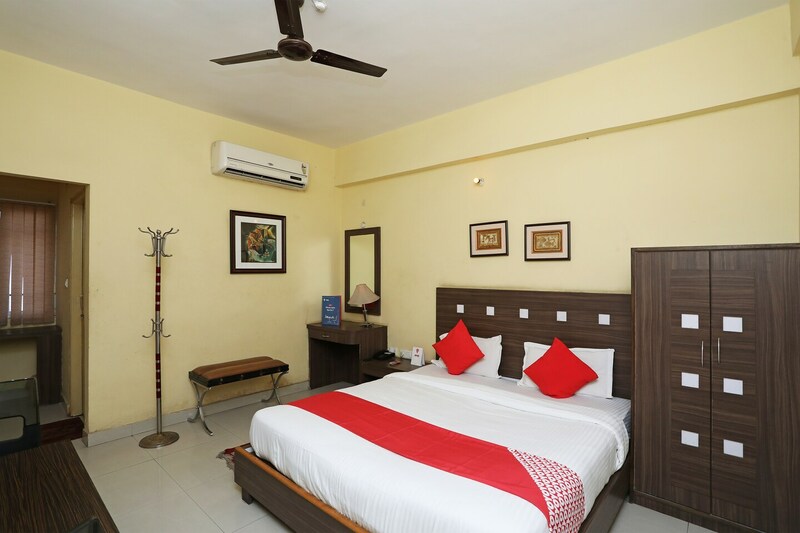 Situated just a few miles from the Rourkela railway station, Hotel Shubham is an affordable accommodation that offers spacious and beautiful rooms. The interiors of the hotel are well-designed and diligently maintained. The rooms come with modern amenities and ensure a hassle-free time for the guests. The hotel features a well-equipped gym so that the guests can keep up with their daily fitness routine. There is also an in-house restaurant that serves some amazing local food. Quite near to the hotel are Hanuman Vatika Garden, Bhagwati Temple, and Cineplexx.